Leatherman Tool Group (LTG) announced it will sell Ledlenser GmbH & Co. KG of Solingen, Germany, the maker of Ledlenser LED lights to Afinum. Closing is scheduled to take place by the first week of December. LTG will continue to support the company and its products during and after the transition of ownership to ensure there is no disruption in business operations. Leatherman Tool Group acquired the Ledlenser brand in April 2011. The two companies are similar in many facets: Leatherman and Ledlenser were founded and are led by passionate and persistent inventors: Tim Leatherman founded Leatherman in 1983 and serves as chairman of the board. 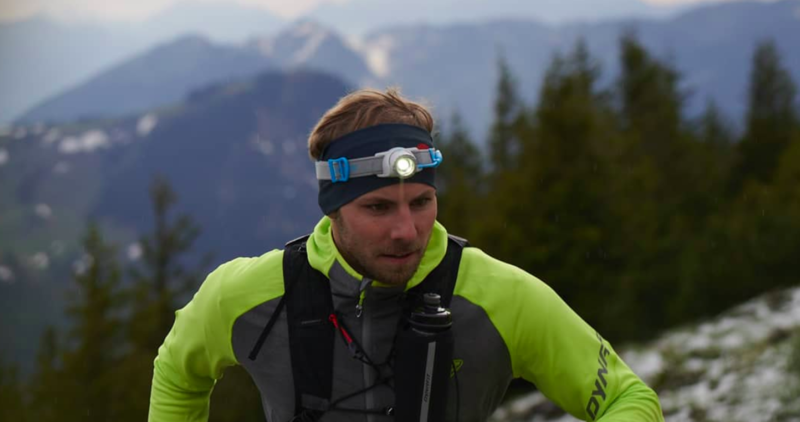 Twin brothers Rainer and Harald Opolka founded Ledlenser, and Rainer has stayed active in the business. Both companies introduced products that were the first of their kind and redefined their categories: the original multipurpose tool and the first hand-held LED lights. Leatherman and Ledlenser both own their manufacturing factories and directly employ the people who work in them in Portland, Oregon, and YangJiang, China (respectively). They highly value their employees providing competitive salaries and benefits. Both brands value innovation and quality and are focused on customer satisfaction. As a part of the Leatherman Tool Group, Ledlenser successfully expanded its product offerings beyond traditional flashlights and headlamps into specific target markets including outdoor and industrial categories. The company has also recently launched an intrinsically safe light collection. However, Leatherman wanted to return to its guiding principles that have defined the brand for 35 years. One pinnacle principle is manufacturing in the United States. For a period of time, but not indefinitely, Ledlenser will continue to operate as the primary distributor for Leatherman in Germany, and Leatherman will operate as the primary distributor of Ledlenser in the Americas.